Song from Karen Alvarez on Vimeo. The solar powered torch and cauldron concept was developed by Olmstead and e2k. 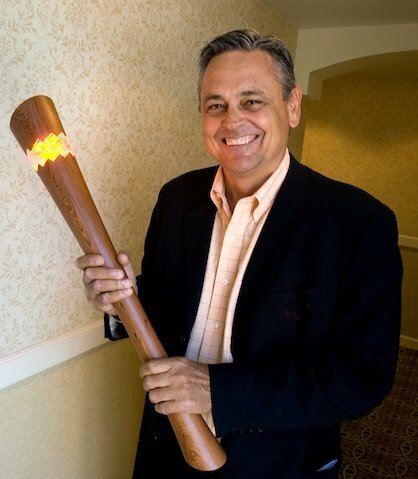 The torch and cauldron were designed by IDEO—the Palo Alto-based industrial design and innovation firm.